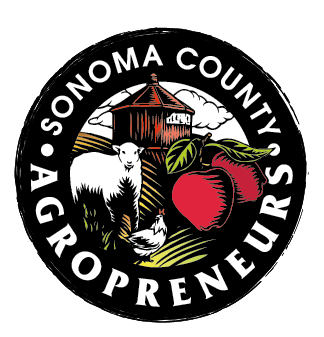 This is Sonoma County UCCE's third and final year managing the USDA funded Agropreneur training program (Beginning Farmer & Rancher Development Program, BFRDP). Before class even started, we were able to invite three of our students, who are veterans, to a film screening in Berkeley, called “Battlefields to Farmfields”; about veterans taking up farming. Ground Operations made the film, and the event was hosted by the Farmer Veteran Coalition (FVC). It was an amazing and quite moving film; with a panel of veterans, filmmaker and FVC Executive Director – Michael O'Gorman. Our students were able to attend thanks to O'Gorman's generosity, and had an opportunity meet and talk with him. The first week in June, we took two more students, who have experience in swine production, on a road trip to Magruder Ranch in Mendocino County to learn about pastured pig, lamb and grass fed beef operations. 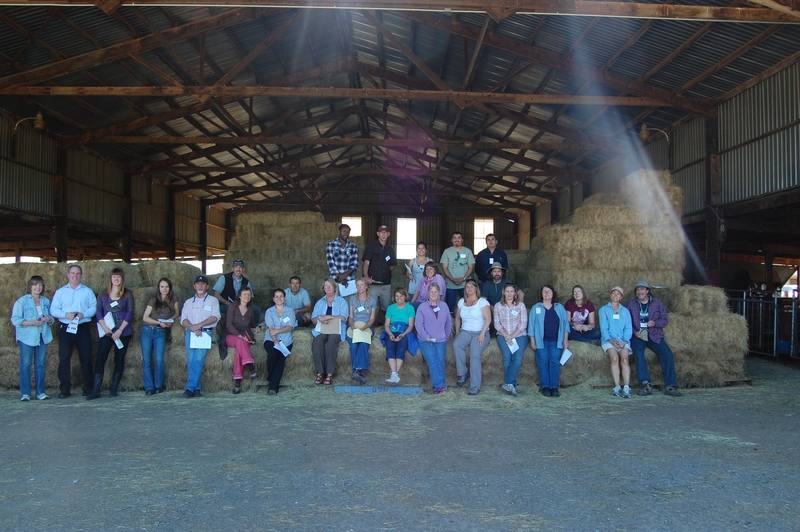 Grace Magruder, fifth generation rancher who came home to the farm, was our host and shared their land management strategies; how they encourage native grasses and let the land rest as needed, using pasture rotation. We had lunch in their beautiful historic home, with a breeze blowing through the screened in porch, and chatted with Mac Magruder, Grace, and her husband Kyle. Wonderful conversations flowed up and down the dining table, as people shared the challenges and joys of ranching. The first “official” day of class was on June 6th. This is a nine week race to the finish to complete a business plan. 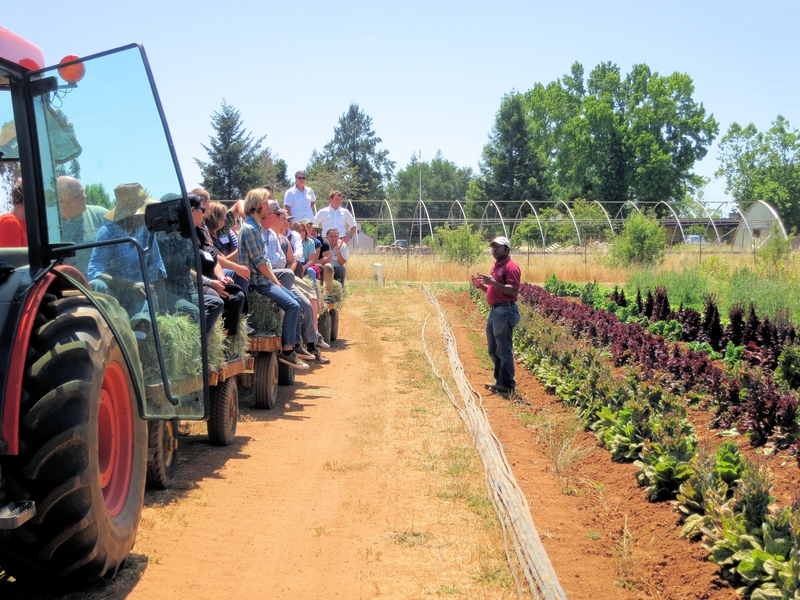 As we've done the past two years, we offer opportunities to visit farms and ranches; grow specialty crops at Shone Farm, with support from our graduates from 2012 and 2013; partner with SBDC counselors to develop and hone their business plans; connect with a broad range of resources, including organic certifiers, lenders, marketers, ag tourism experts, SBDC counselors and more. Each year, people come to us with their vision, determination, and the hope that they can manifest a sustainable Ag business. Their interests range widely, including hydroponics (fish), medicinal herbs, pigs, chickens, beef cattle, goats, value-added products, mushrooms, row crops, agri-tourism, and bees. Let us know if you want to come for a visit! Our classes are every Friday, through August 8th, except for July 4th. 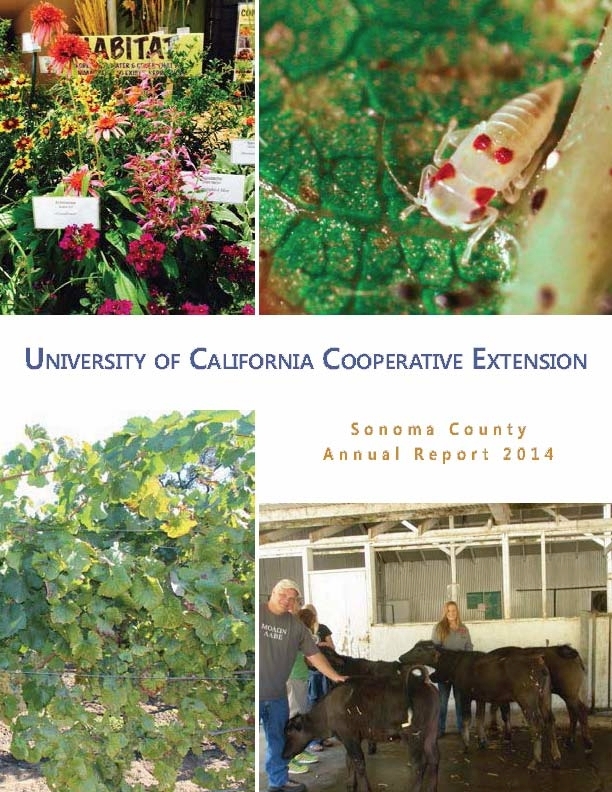 KRCB –North Bay Report Danielle Venton interviewed graduate Vince Trotter and Linda Peterson. This short piece is a quick way to learn about the program. KSVY –March 7 podcast with local farmer/radio host, Andrea Davis Cetina. The podcast provides an in-depth look at the program. KBBF interview on “Women's Voices” – Amy Contardi interviewed Linda Peterson, Program Coordinator, and Fabiola Espinosa – Latino Service Providers/partner. 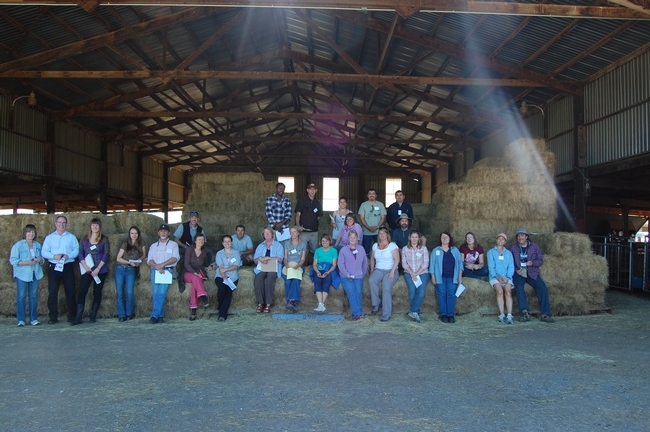 If you're an aspiring/beginning farmer or rancher with at least one year or more of experience under your belt, and want to learn how to take your operation to the next level - increasing your farming/ranching knowledge, connecting with experienced farmers/ranchers (Masters), receiving hands-on education, and creating crop, grazing and business plans, please apply for this year's program! Applications for the AGROpreneurship Beginning Farmer & Rancher Training Program are due April 19, 2013.